MOV refers to QuickTime File Format (QTFF), a computer file format used natively by the QuickTime application. The format specifies a multimedia container file that contains one or more tracks, each of which stores a particular type of data: audio, video, effects, or text (e.g. for subtitles). Each track either contains a digitally-encoded media stream (using a specific format) or a data reference to the media stream located in another file. Tracks are maintained in a hierarchical data structure consisting of objects called atoms. An atom can be a parent to other atoms or it can contain media or edit data, but it cannot do both. 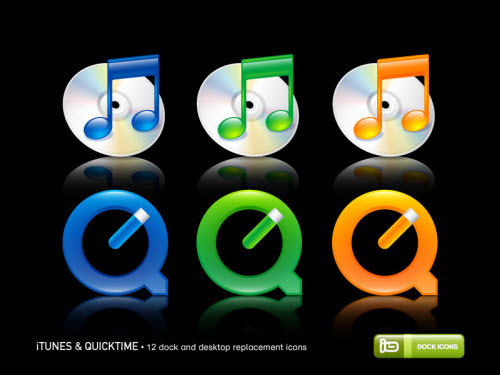 The ability to contain abstract data references for the media data, and the separation of the media data from the media offsets and the track edit lists means that QuickTime is particularly suited for editing, as it is capable of importing and editing in place (without data copying). MOV, the QuickTime File Format which is developed by Apple is also used for Apple QuickTime movie. The quality of MOV files is good. But MOV videos can just run on Apple devices with Apple operating system. 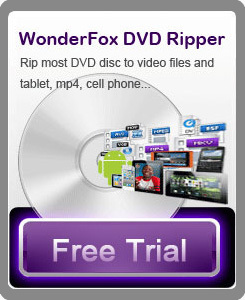 Apple Video Converter Factory Pro, the professional conversion software for Apple video converting. The software supports to convert the popular video to MOV or some main stream format for Apple machine. It's a reliable one.